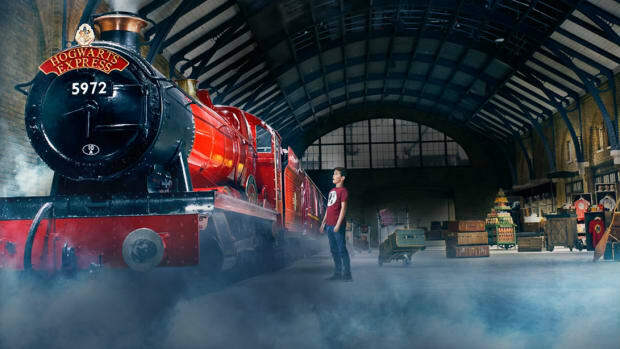 Expect to see a whopping number of new attractions at popular theme parks around the country by summer 2016. 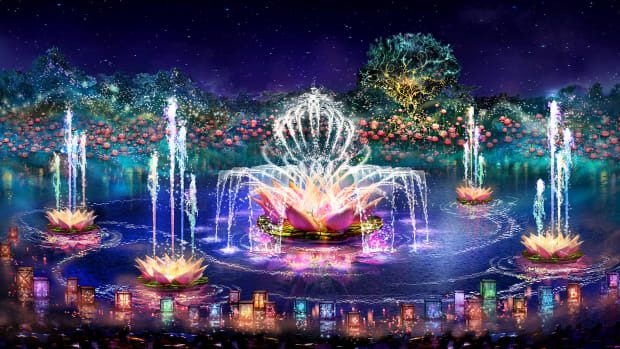 From super tall roller coasters that dive lightning fast to elaborately-themed new magical lands, parks are raising the bar with increasingly creative and high-tech attractions. 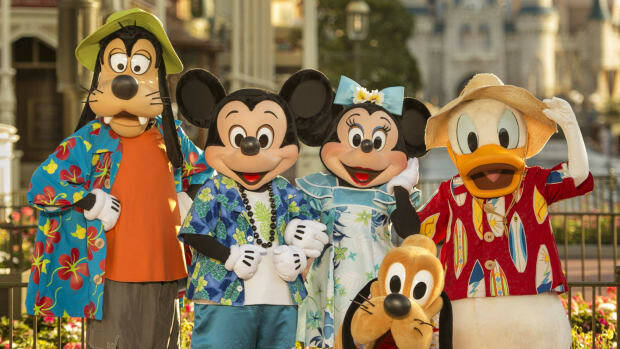 It’s never too early to book your family vacation and get in the loop of what’s new and exciting at America’s favorite family-friendly theme parks. 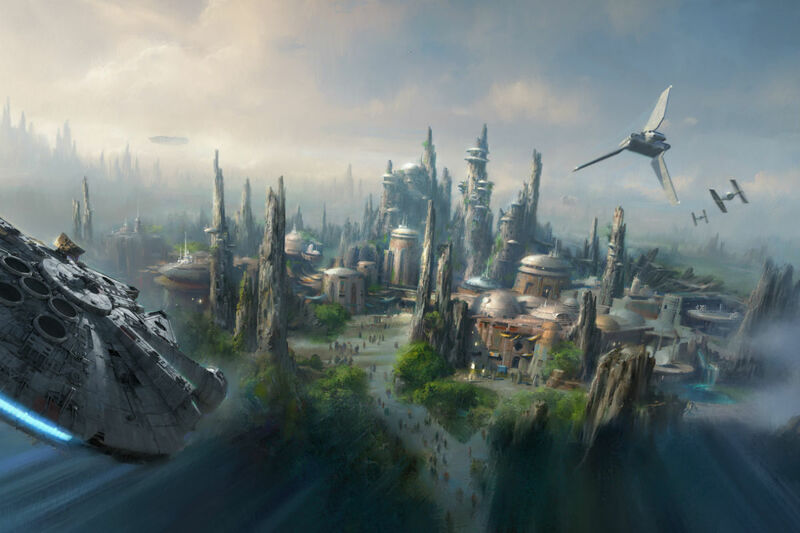 Groundbreaking starts in 2016 for the much anticipated 14-acre Star Wars-themed land, featuring two signature attractions: a thrilling battle experience and customized secret mission aboard the Millennium Falcon in Disneyland. Until then, Season of the Force offers a sneak peek starting Nov. 16 in Tomorrowland. 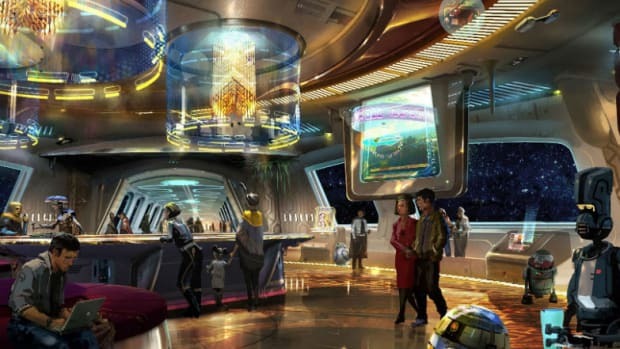 Family-friendly attractions include Hyperspace Mountain, where you can join an X-wing starfighter battle in the redesigned Space Mountain attraction, and a visit with your favorite Star Wars characters. Plus, meet new characters and a villain at Jedi Training: Trials of the Temple in December. The resort’s 60th Anniversary Diamond Celebration continues through summer 2016 with special after-dark entertainment. Cars Land gets a mini makeover in early 2016 with Luigi’s Rollickin’ Roadsters, a new cars attraction that replaces Luigi’s Flying Tires. The family-friendly attraction will feature a new car system and ride vehicles. Also, the story of "Frozen" will come to life in an all-new theatrical production in summer 2016 at the Hyperion Theater. Maximize your Disneyland Resort family vacation by staying at one of the following onsite hotels: Disneyland Hotel, Disney’s Paradise Pier Hotel or the Disney’s Grand Californian Hotel & Spa. 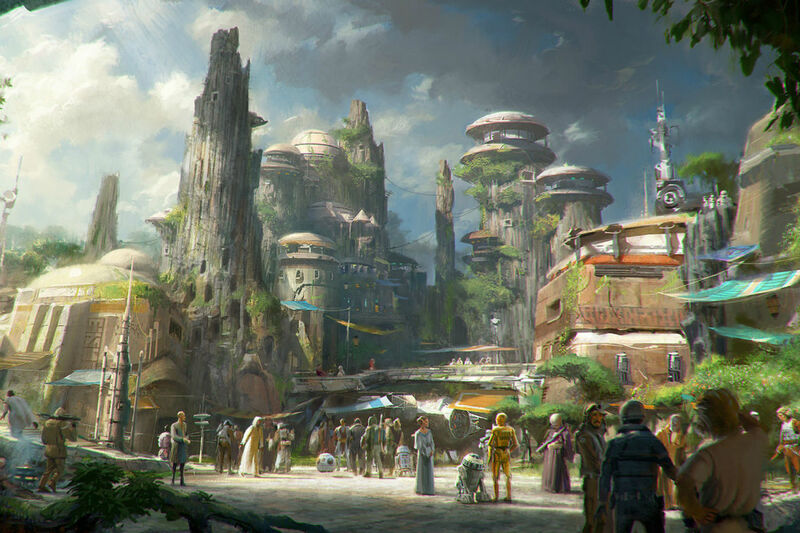 Visitors will get transported to a galaxy far, far away with the new Star Wars land. Groundbreaking starts in 2016, but the completion date (not in 2016) has not been announced. Season of the Force features Star Wars characters and related kid-friendly exhibits in early 2016. Frozen Ever After replaces the Maelstrom ride in the Norway pavilion. When it opens in 2016, families can ride a boat to visit the kingdom of Arendelle. 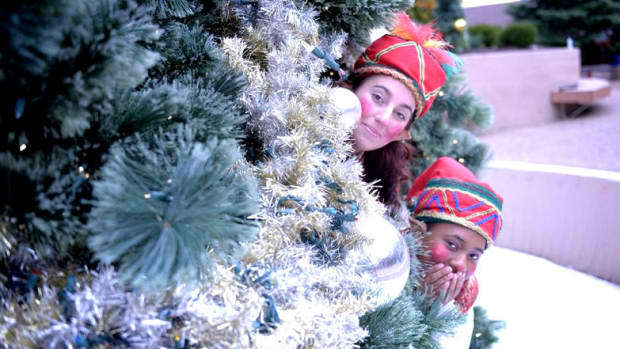 The attraction features the popular story of the royal sisters, hit songs and new technology. Family lodging options include the moderately priced Disney’s Coronado Springs Resort and deluxe Disney’s Polynesian Village Resort. 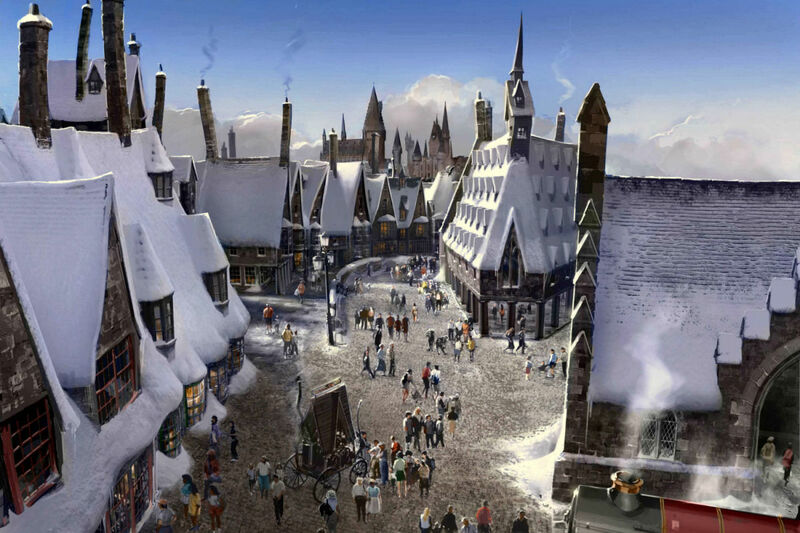 Southern Californian families are eagerly awaiting the spring debut of The Wizarding World of Harry Potter, showcasing the exciting, signature multidimensional thrill ride Harry Potter and the Forbidden Journey, Hogwarts Castle and Flight of the Hippogriff (Universal Studios Hollywood’s first outdoor coaster). The 3D-HD immersive ride puts you in the middle of the action. Harry Potter-themed restaurants and shops round out the new land. The on-property Sheraton Universal Hotel gives your family easy access to the park and CityWalk. 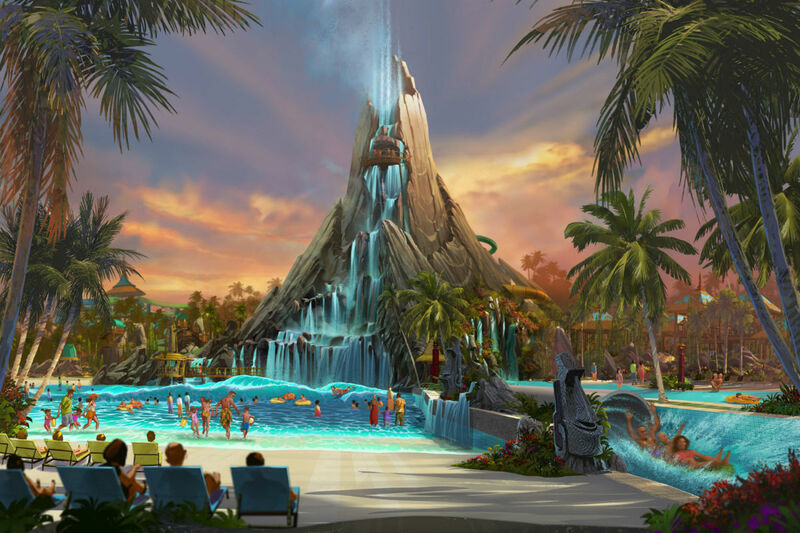 The resort has several new additions opening in summer 2016, including a new park - Volcano Bay at Universal Orlando Resort. The tropical-themed water park will be a sure way for families visiting the Universal Orlando Resort to beat the heat. 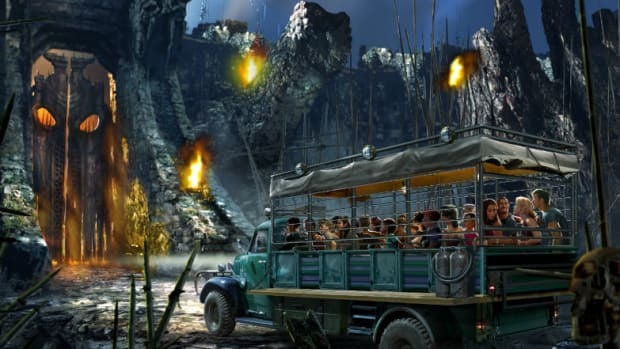 Skull Island: Reign of Kong takes you on a mission through a perilous jungle with prehistoric creatures and to Kong himself at Islands of Adventure. 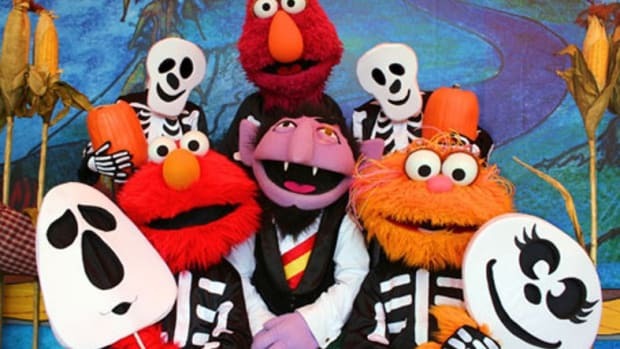 The dark ride combines 3-D screens, large sets and huge animatronic figures. Universal’s new Caribbean-themed Loews Sapphire Falls Resort is taking reservations now and opens in time to accommodate visitors to the resort’s new family attractions in 2016. Lastly, stay tuned for the opening of the action-packed Fast & Furious: Supercharged attraction opening in 2017 in Universal Studios Florida. Based on a line of ninja-inspired Lego toys and related TV show, LEGOLAND will unveil a cutting-edge, interactive ride in 2016. Riders will use their hands instead of controls to blast fire and ice balls at a 3-D screen. A breakfast buffet is included in your stay at the LEGOLAND Hotel, featuring many amenities for kids. 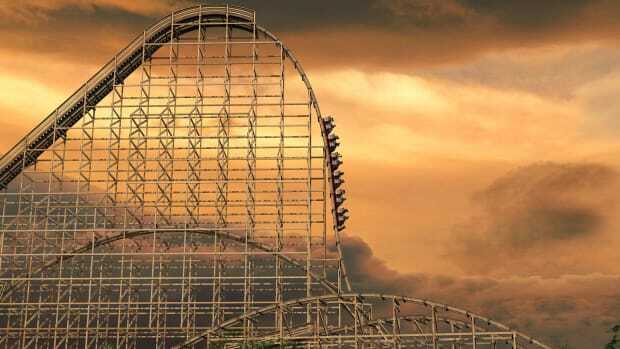 A major restoration project will bring back Knott’s Berry Farm’s exhilarating wooden roller coaster GhostRider, and it&apos;s going to be better than ever. But it’s the family-friendly theme park’s interactive entertainment that takes center stage in Ghost Town this summer of 2016. To celebrate the park’s 75th anniversary next year, Ghost Town Alive! will take guests back in time to the town of Calico, where everyday a new interactive story unfolds, allowing both kids and adults to experience exciting life in the wild west. Horse lovers will enjoy the Barn, which will reopen as a working horse stable during the summer attraction. A hearty meal awaits families at the newly redesigned Mrs. Knott’s Chicken Dinner Restaurant, set to open next spring with new decor and features. Hold on to your hats (better yet, remove them) for a wild ride on Valravn, the world’s tallest, fastest and longest roller coaster. Ride more than 20 stories high before dropping 214 feet at a completely vertical, 90-degree angle, reaching a top speed of 75 mph! The completely refurbished, kid-friendly Hotel Breakers is a short walk to Cedar Point. Named for one of the ocean’s fastest known sharks, Mako is a 200-foot-tall hypercoaster designed to make riders feel they are underwater. Mako splashes down in summer 2016 as the centerpiece of a two-acre shark exhibit.